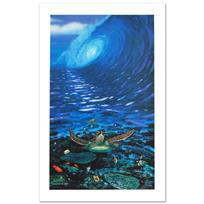 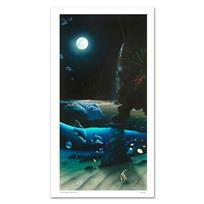 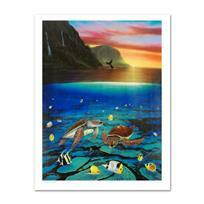 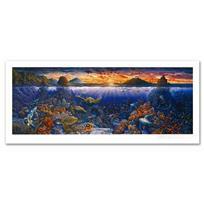 "Sea Turtle Reef" Limited Edition Giclee on Canvas by Renowned Artist Wyland, Numbered and Hand Signed with Certificate of Authenticity. 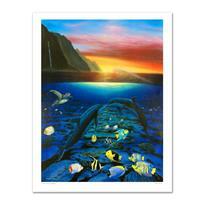 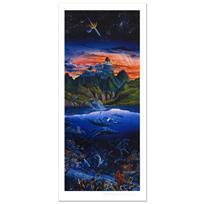 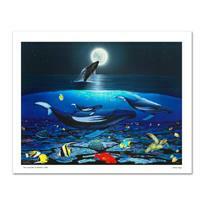 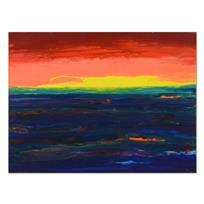 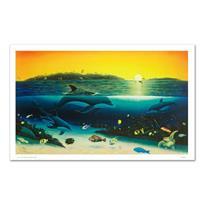 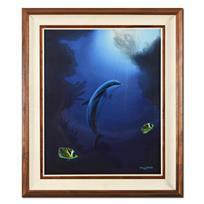 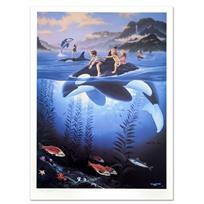 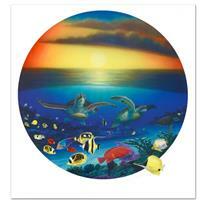 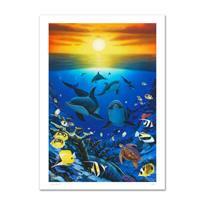 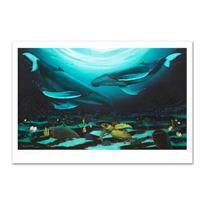 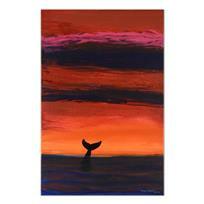 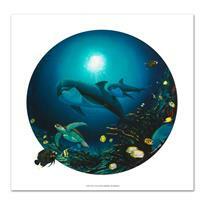 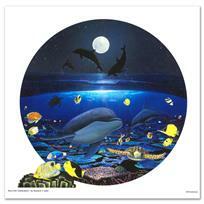 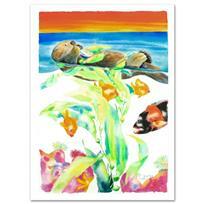 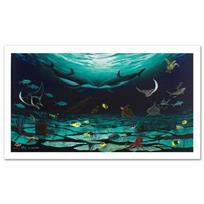 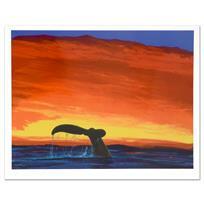 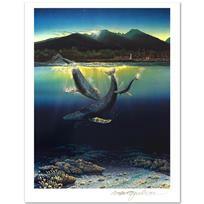 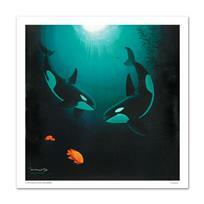 "Sea of Light" Limited Edition Giclee on Canvas (36" x 24") by renowned artist WYLAND, Numbered and Hand Signed with Certificate of Authenticity. 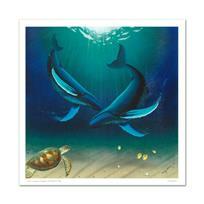 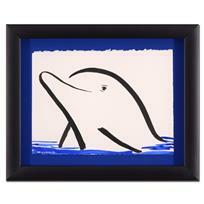 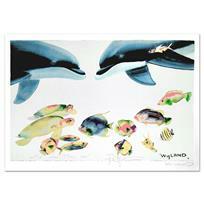 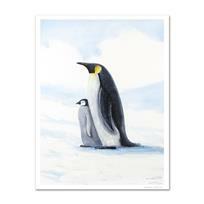 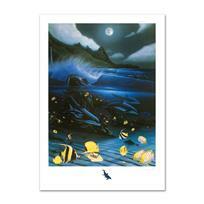 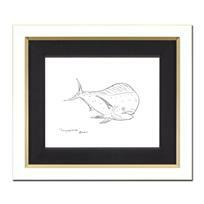 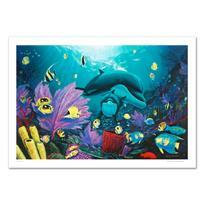 "Kiss for the Sea" Limited Edition Giclee on Canvas (30" x 40") by Renowned Artist Wyland, Numbered and Hand Signed with Certificate of Authenticity. 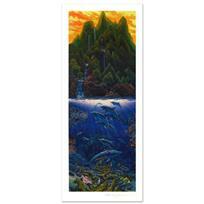 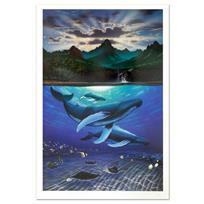 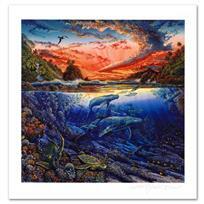 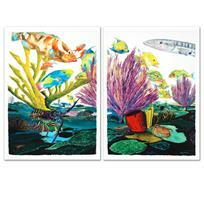 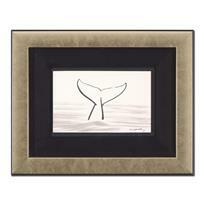 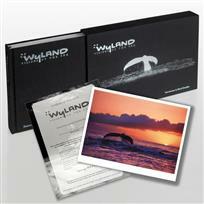 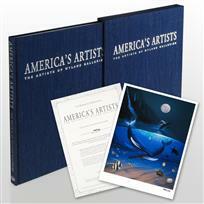 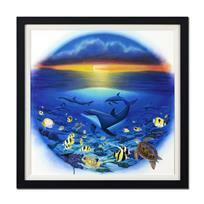 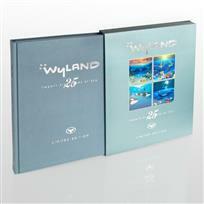 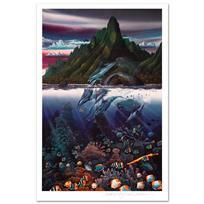 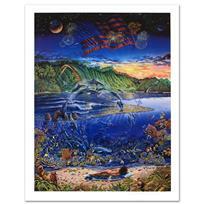 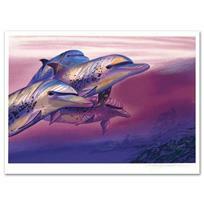 "Radiant Reef" Limited Edition Giclee Diptych on Canvas by Wyland, Numbered and Hand Signed with Certificate of Authenticity. 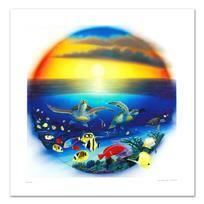 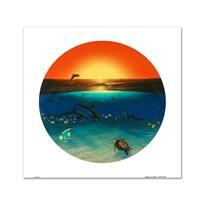 "Turtle Time" Limited Edition Giclee on Canvas by Renowned Artist Wyland, Numbered and Hand Signed with Certificate of Authenticity. 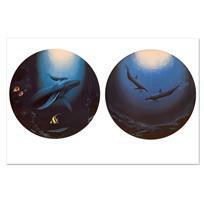 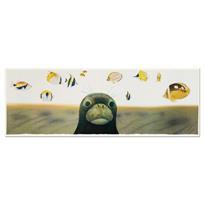 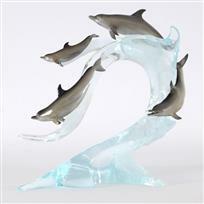 "Loving Sea" Limited Edition Giclee on Canvas (42" x 22.5") by Famed Artist Wyland, Numbered and Hand Signed, with Certificate of Authenticity.